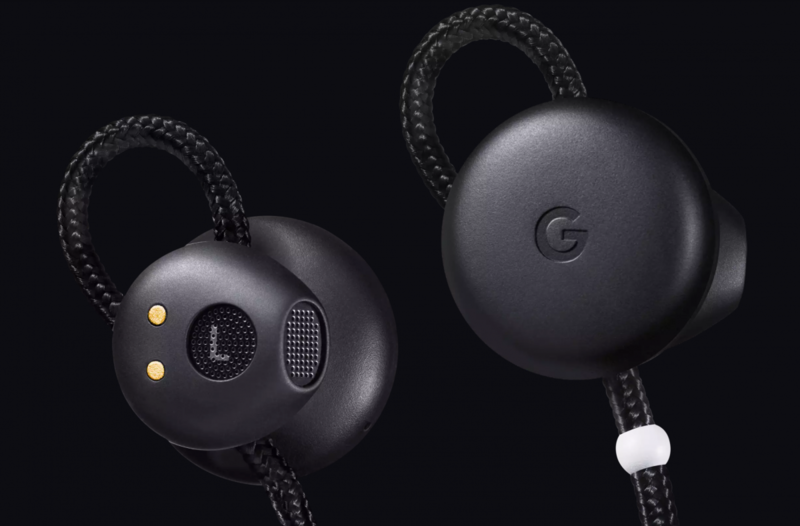 The fine folks over at 9to5Google are reporting that the Pixel Buds have gained a feature that allows for spoken notifications to be toggled on or off on a per-app basis. Spoken notifications could already be broadly enabled or disabled, but previously, it'd been a one-size-fits-all situation. 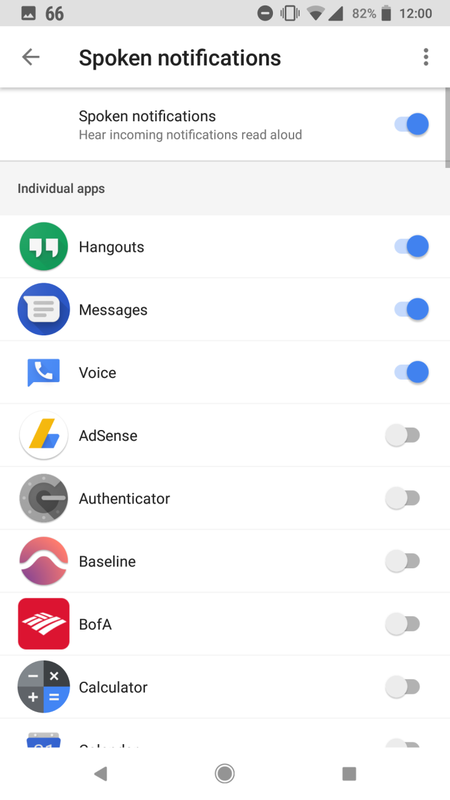 You're still able to turn spoken notifications off altogether, but you can also turn them on or off for each app that delivers them. This should come in handy if you want to know about SMS messages while you're working out, but couldn't care less about, say, Slack pings. Apparently the new functionality isn't part of a firmware update, but comes with version 8.2 of the Google app. And wouldn't you know it, you can grab version 8.2.9 at APK Mirror right now.